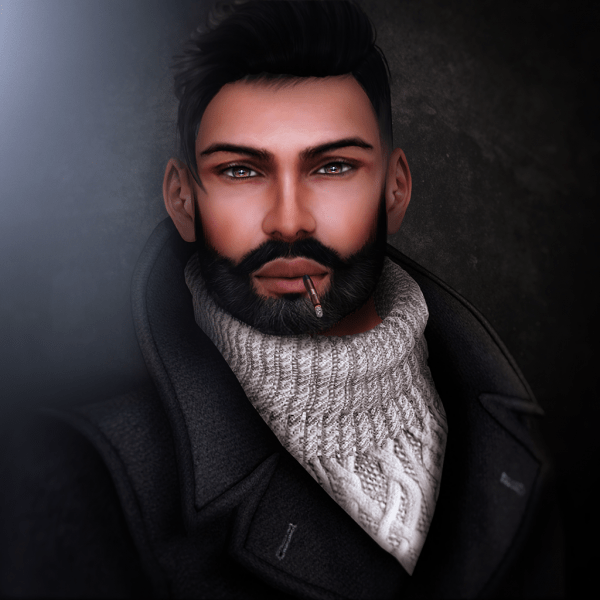 We are always sourcing the best of the best designers in Second Life® including brands that are not well known so we can showcase them at our event. We pride ourselves on the designers we house at our event. Every year we refresh our bloggers as we keep a small list and try to give all a chance. Our bloggers are extremely talented, have an eye for detail and know how to make an image stand out. Take a look at them to see their work! Our staff are always on hand to help the designers, customers and social media. Take a look at our team to see which can help you. We aim to provide the best Customer Service to all. FaMESHed was founded in May 2012 by Cracked Mirror. We are proud of the Designers we showcase at our event. We provide the very best of Second Life Designers at our event on the 1st of every month. We would love to hear from you, please fill in the form below and we will respond to you within a 24-48 hour period. Bringing all the best Designers for original mesh new and old under one roof since 2012.